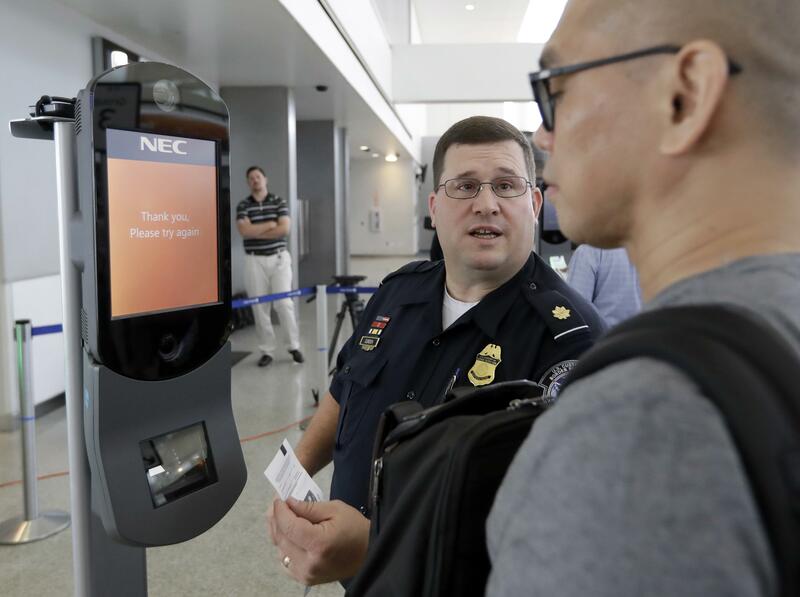 UPDATED: Wed., March 20, 2019, 10:57 a.m.
Spokane International Airport’s CEO Larry Krauter said it’s too early to determine the government’s plan to use facial recognition at international airports. The technology could someday improve security and efficiency at airports. Published: March 19, 2019, 5:32 p.m. Updated: March 20, 2019, 10:57 a.m.